Details: Nylon topsheet material (glossy top surface) optimized for dye sublimation printing, natural (almost clear). This material is ISOSPORT ICP 8210. 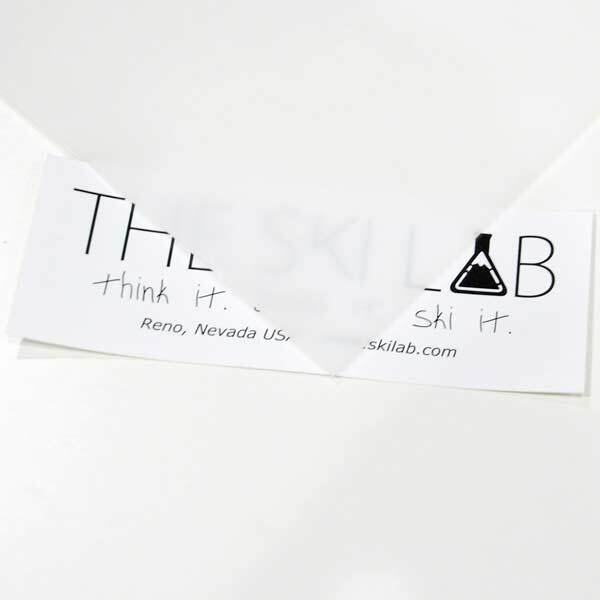 The material is designed to accept graphics through dye sublimination printing or can be used as is. One side is prepped for bonding (sanded and flamed), while the top surface is glossy and smooth. Approximate dimensions: 12.99" x 0.020" (330 mm x 0.50 mm). Sold as 20 meter roll.